Manage your office's lead assignments quickly and efficiently. 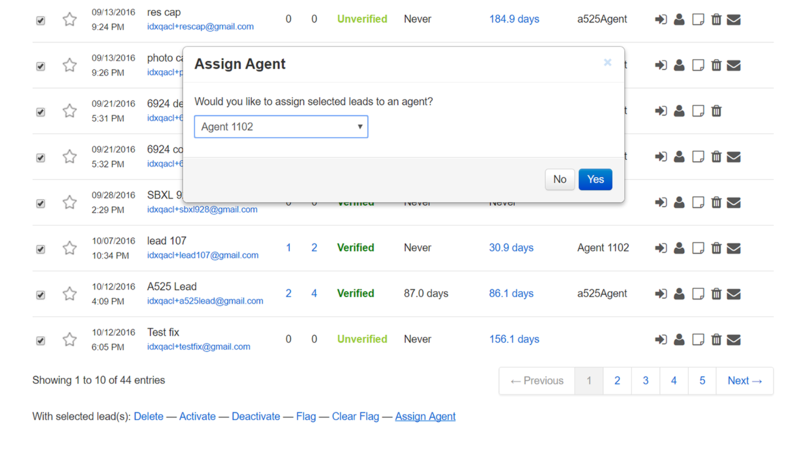 Automatically assign or reassign an agent's leads in one bulk operation. If an agent leaves your office, you can reassign all their leads at once. 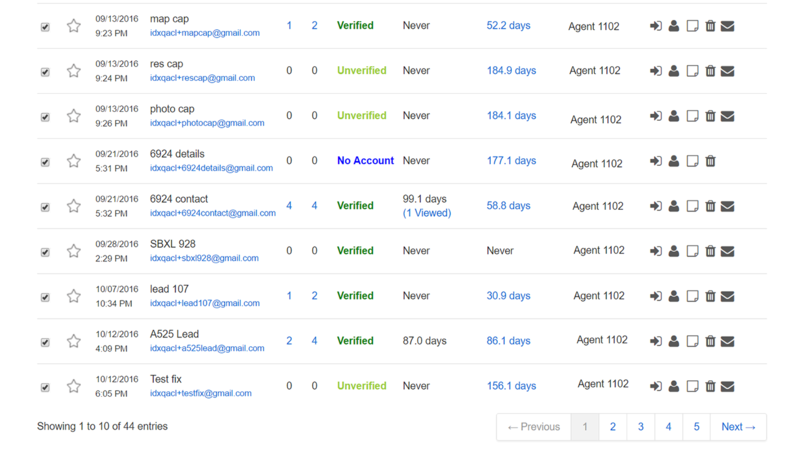 Simply select the listings and the agent, IDX Broker will reassign multiple leads to that agent.